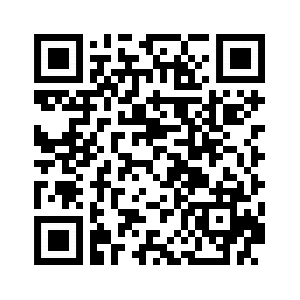 Super kernal basmati rice is known as the king of rice. In short, Super kernal basmati rice can be a flavourful as well as nutritious addition to your diet. We have worked tirelessly to ensure that our brand quality continues to flourish.Kausar Super Kernal Basmati Rice is famous for its excellent cooking, extra-long grain, unique taste and nutty aroma. 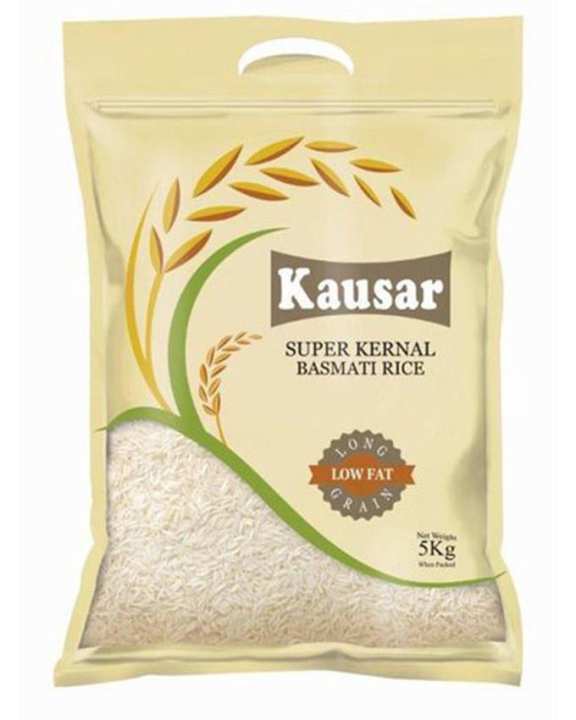 Kausar Super Kernal Basmati Rice is also gluten free and can be used by those with gluten intolerance. Hygienically processed and packed, Kausar SuperKernal Basmati Rice is soft and non-sticky and its best quality is its length, which doubles after cooking. ek dum super rice hai.